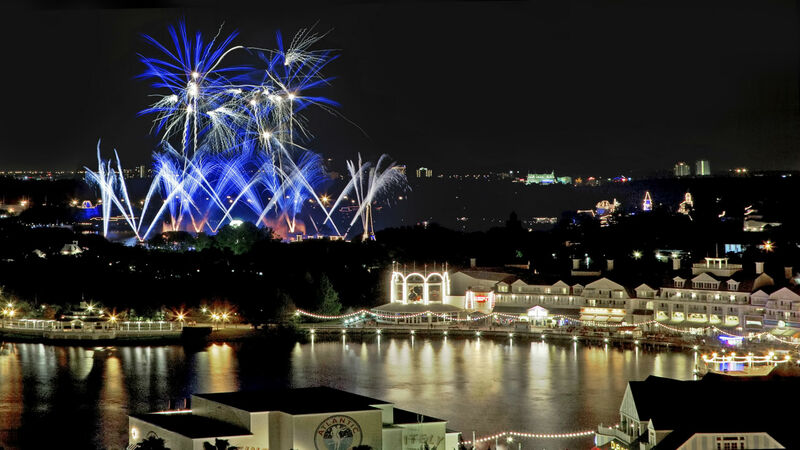 Walt Disney World has a wide range of fantastic them parks to select from, like Magic Kingdom® Park, Epcot®, Disney's Hollywood Studios® and Disney's Animal Kingdom® Theme Park. A place where you can elevate your dining experience, discover a diverse collection of specialty shops. And where, when the sun sets, you can find a place pulsing with energy, music & live entertainment. SeaWorld Orlando is a theme park, and marine-life based zoological park, located on the outskirts of Orlando, Florida. Experience one amazingly unique attraction. Our 10,000 sq ft location actually looks like it’s falling into a sinkhole! SO, WHAT’S INSIDE? The only place in Orlando where you’ll find shrunken heads, an authentic vampire killing kit, a shooting gallery, and a wild spinning vortex tunnel. Shopping, Dining, Fun and adventure. The waterpark is overflowing with incredible thrill rides, group rides where everyone can get drenched together, family rides where you can share in the fun, and so much more. 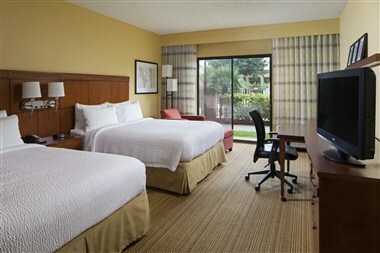 At Marriott International, every details is important to us. 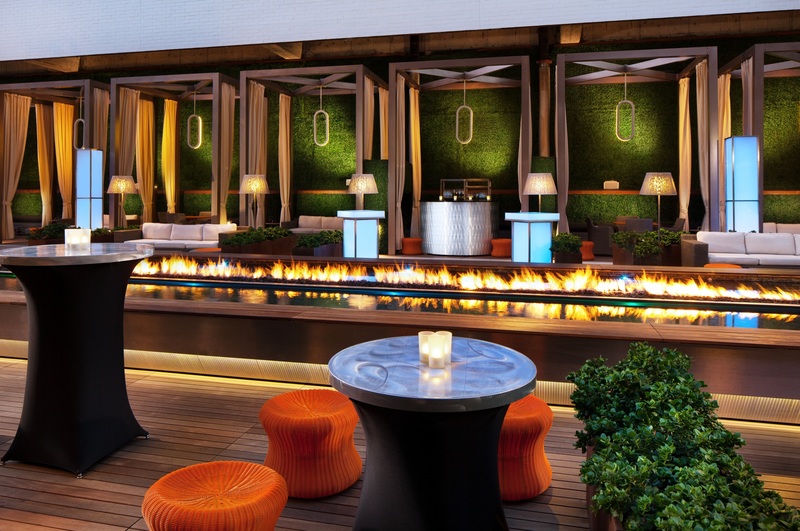 Let our world-class team curate your next event at one of our exceptional Orlando venues. 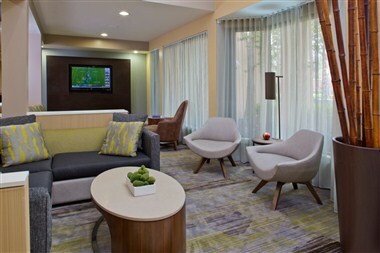 Whether your group is in town for a wedding, business meeting, sports tournament or simply a leisurely escape, you will find all of the services and amenities to make your stay as comfortable and productive as possible at the Courtyard Orlando International Drive/Convention Center. 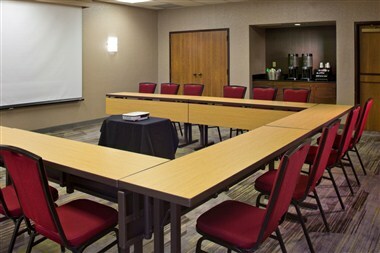 Our hotel features 2 meeting rooms and 1,274 square feet of meeting space, ideal for events in Orlando, Florida. 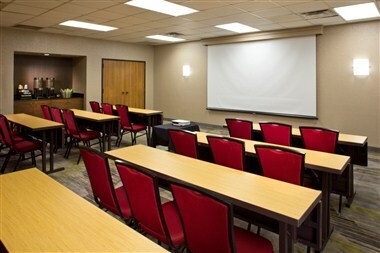 Our event menus can help customize any meeting with catering options for breakfast, lunch, dinner and snacks. 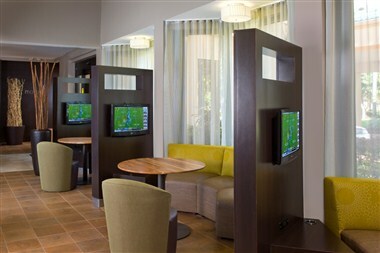 Guests will appreciate our complimentary WiFi throughout, luxurious guest rooms and the innovative Bistro lobby with spaces to meet, connect and relax. 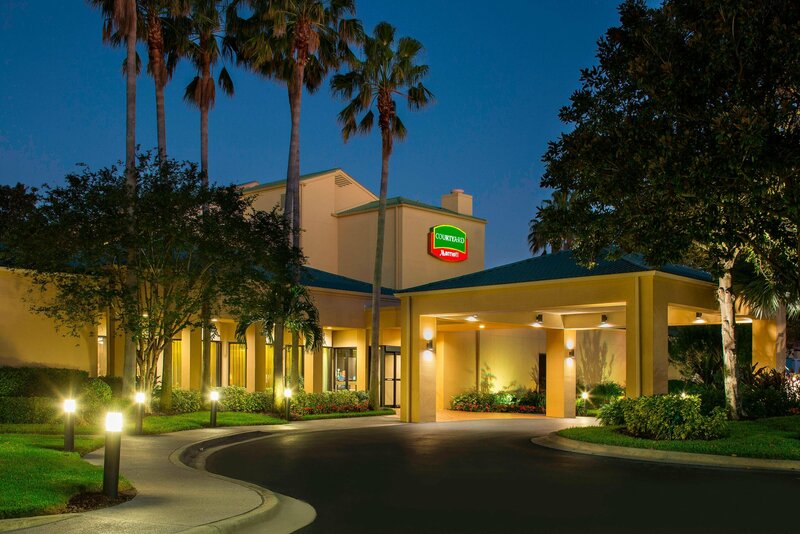 Our convenient location puts you in an ideal location to take advantage of all that Orlando has to offer, including the Orange County Convention Center, Universal Studios and SeaWorld Orlando.